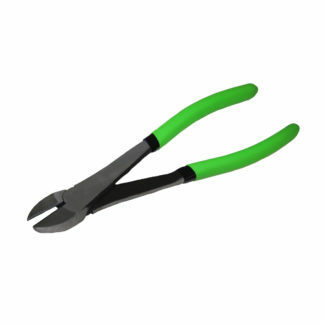 57396 GRIP 10" Heavy Duty Diagonal Plier Description Drop forged, heat treated steel. Double dipped, matted handles for a comfortable grip. Excellent for cutting wire and fencing. Blade length – 1 3/8″.